Do you want to rest after a long day of sightseeing? 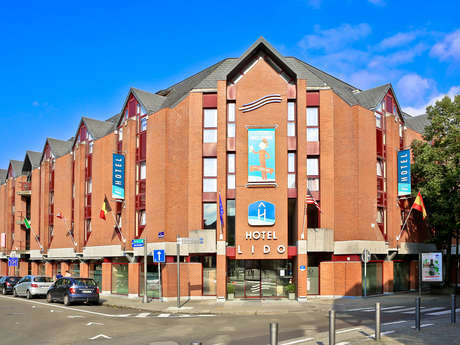 “Hotel Lido Mons Centre,” located not far from the historic heart of Mons, welcomes you in a relaxing atmosphere. If you want to visit the city of Mons, the hotel is ideally situated a few metres from the historic heart and the city’s main attractions such as the Belfry and Grand-Place. That way, you can discover all the city and its treasures. If you want to relax, why not go for a sauna or jacuzzi session, or work out in the gym! Connecting rooms allow you to enjoy your stay while staying close to your family! So, you can relax after a busy day.